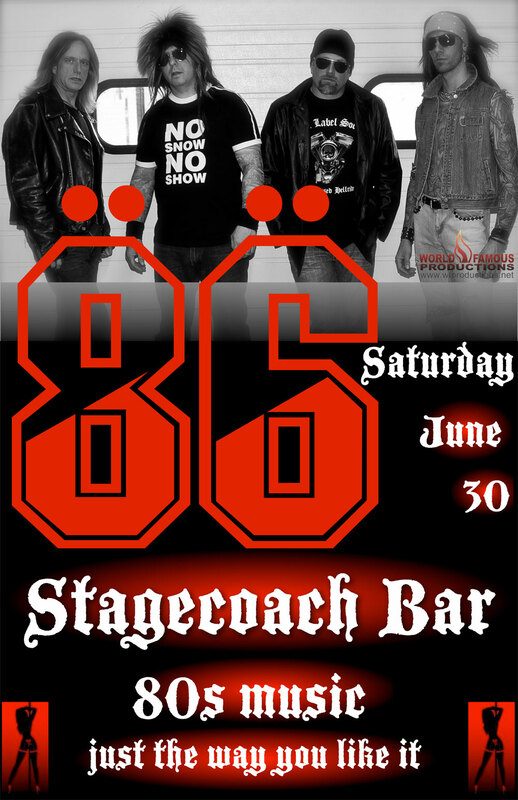 Come on down to the Stagecoach Bar Saturday June 30th for a fun night of rockin’ 80′s music! 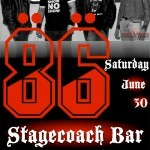 The band 86 will be getting the party going with big hair and big tunes just the way you like it! 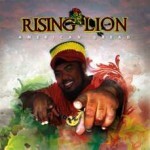 Fantastic Reggae band returns to the coach this Friday. Show starts at 10 pm. Rides available from JH Latenight, keeping Jackson safe.